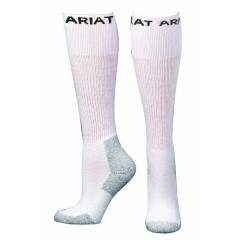 Ariat is now partnered with M&F Western Products and the goods couldn't be any better!! 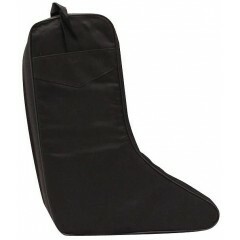 The ..
Nice boot jack to help take those boots off at the end of the day! Great Gift! 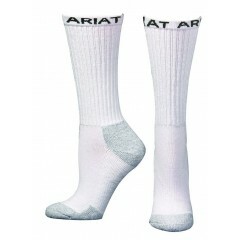 Ivory Lar.. 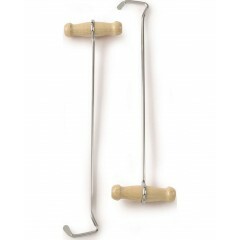 This is a nice boot jack to help take those boots off at the end of the day! Great Gift! 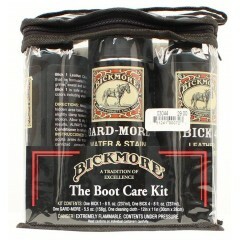 B..
Bickmore: Since 1882! 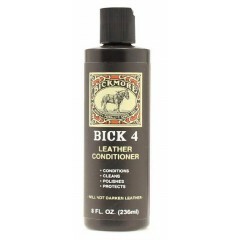 Bickmore is your leather care professional and wants your leather items to..
Bickmore Since 1882! 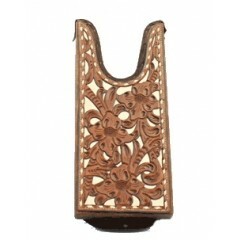 Bickmore is your leather care professional and wants your leather ite.. 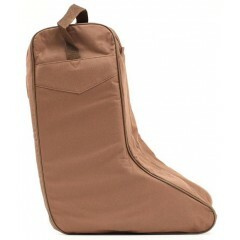 This boot bag will be perfect for packing boots away, travel, or just keeping the boots clean da.. 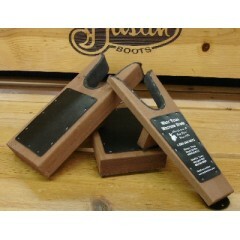 Description: M&F Products Boot Jack Large (6) Printed $18.00 Regular (201) Printed .. 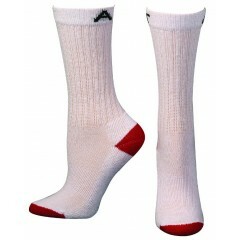 Pulling your boots on just got easier! 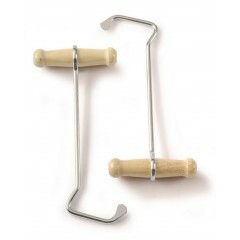 With M&F boot hooks, it makes getting even the .. 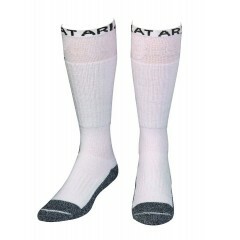 Pulling your boots on just got easier! 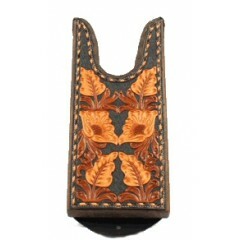 With M&F boot hooks, it makes getting even the hardes..